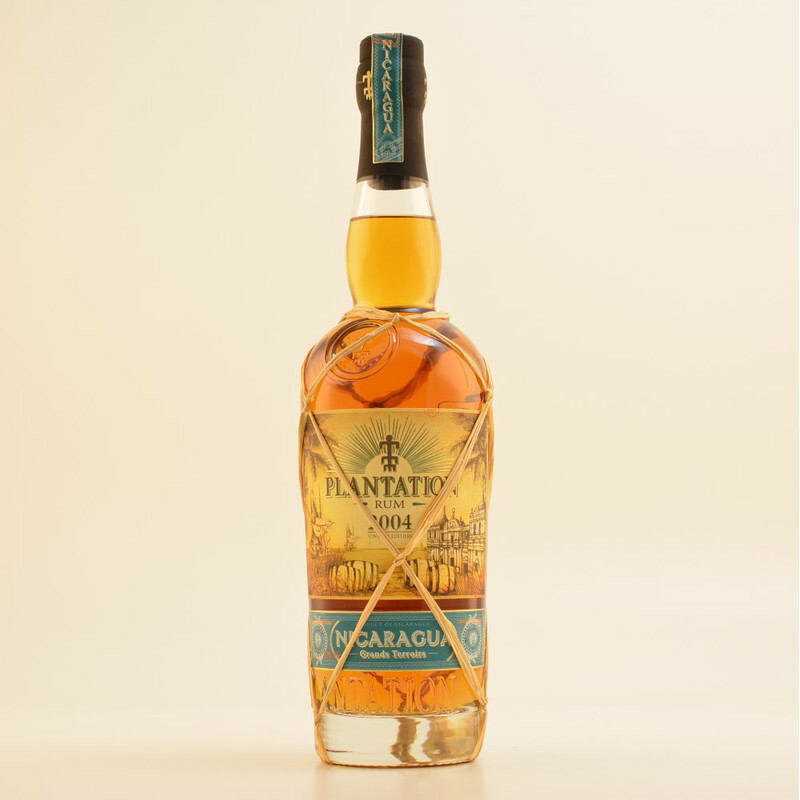 Have you found an online vendor selling Plantation Nicaragua 2004? Flowers and fruits for the nose. A bit sharpe but not to much. Fruity flavours in a not to sweet taste. Liked it. Très bon Plantation, sucré et facile à boire sans glace. Je ne peux plus m'en passer. 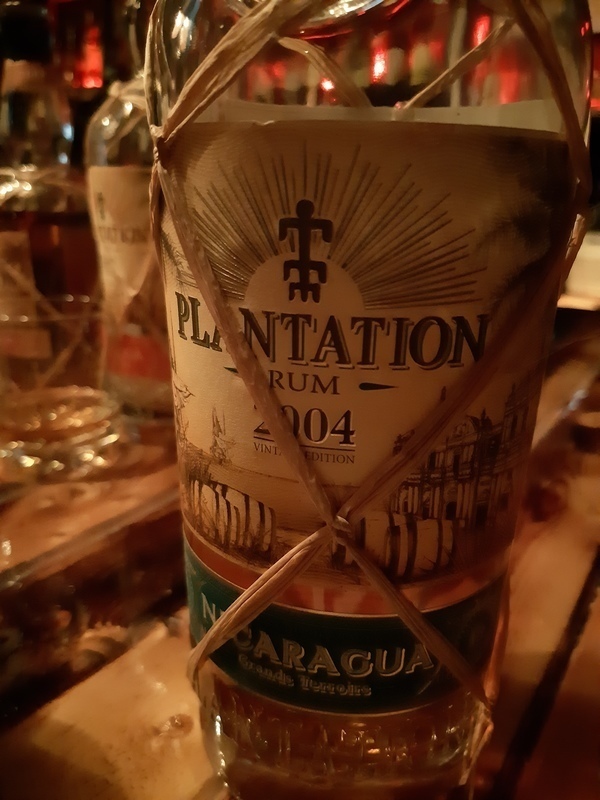 Tried the Plantation Nicaragua 2004 and its very dry, much more dryer than the Flor de Cana family of rums coming from Nicaragua and they are already very dry rums to start with. This Plantation rum is surprisingly sweet, although super dry. That combination is quite unique in aged rums. No burn at the end. Good stuff, but far away from the benchmark Plantation Barbados 20th Anniversary XO. Good price/value ratio, quite sweet tasting rum with noted of honey and tropical fruits. Worth the buy! Smooth and sweet in full a plantation rum. Good colour and good nose to go with it. Bottle is not overwhelming but enjoy it and get it out of the bottle quickly!! Rhum vraiment doux note de miel et vanille je le classerais dans le top 3 de la gamme plantation. This rum is ways better then a lot of expensive rum. 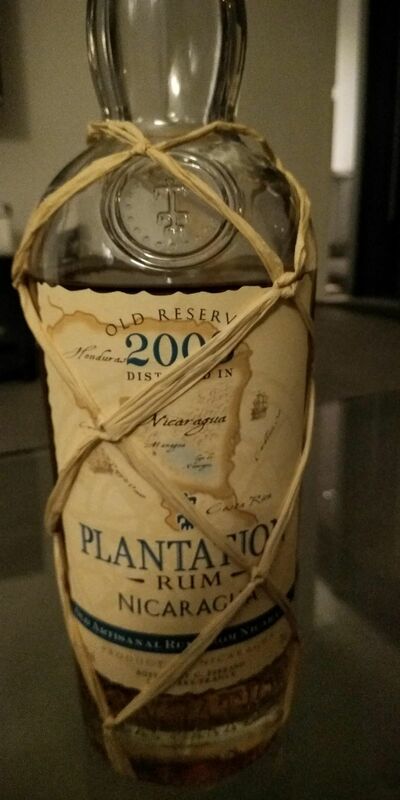 Plantation rum is a great company whit there system of aging in 2 different places. Try it and you'll see by your own. Très bon rhum à prendre sans ou avec glace. Sweet avec des notes de vanille et de fruits tropicaux. Tasted only once, will revisit this review shortly. Good stuff for an affordable price. Coffee and Toffee in the nose, greate taste and not to sweet and long lasting. Well was tasting different rums one day and this one really caught me by a surprise. Wasn't too sweet but very nice one.